Ben’s debut EP Release — Available NOW! Ben makes his TTT debut in this enchanting Sondheim favorite. 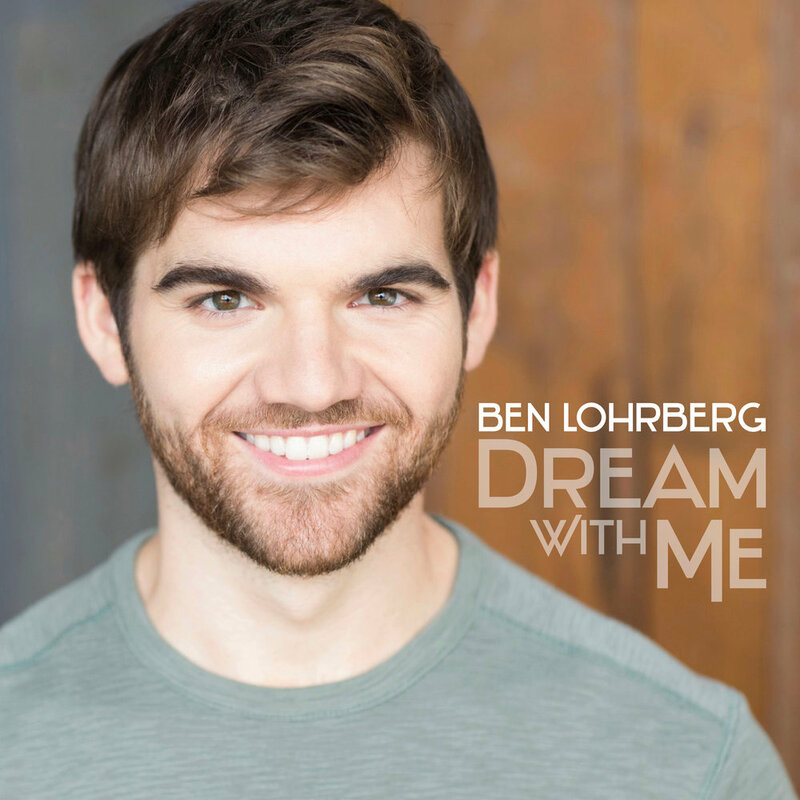 In December, Ben made his NY cabaret and Feinstein’s/54 Below debut with his solo show Dream With Me.